Arlington House Museum is an eighteenth century building located in the historic northern town of Speightstown and features three floors or exhibits, including an interactive and audio visual visitor communications. The museum provides an abundance of interesting information, while entertaining and educating all ages about the Barbados heritage. 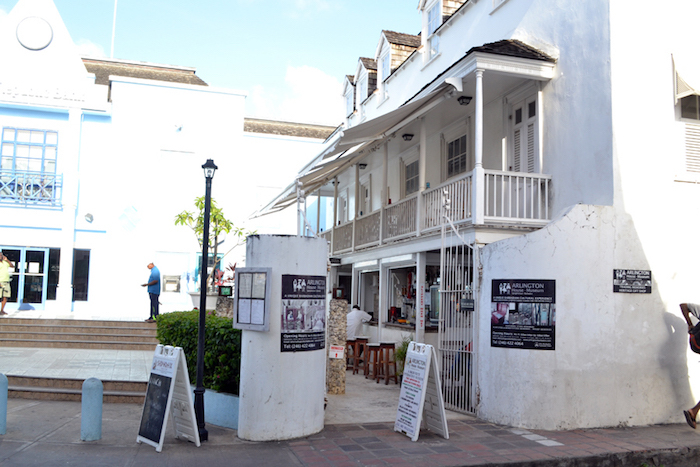 The ground floor represents typical lifestyles in coastal Speightstown; the second floor features “Plantation Memories”; and the third floor invokes “Wharf Memories,” illustrating the prominence of Speightstown as an ocean trading “hub” to the New World. Experience fascinating interactive technology, featuring the latest multimedia functionality.